The sixth day of the Australian Open is here this Saturday, January 19th. Garbiñe Muguruza and Novak Djokovic, among others, dispute their third round matches. Leave the th day of the Australian Open 2019. 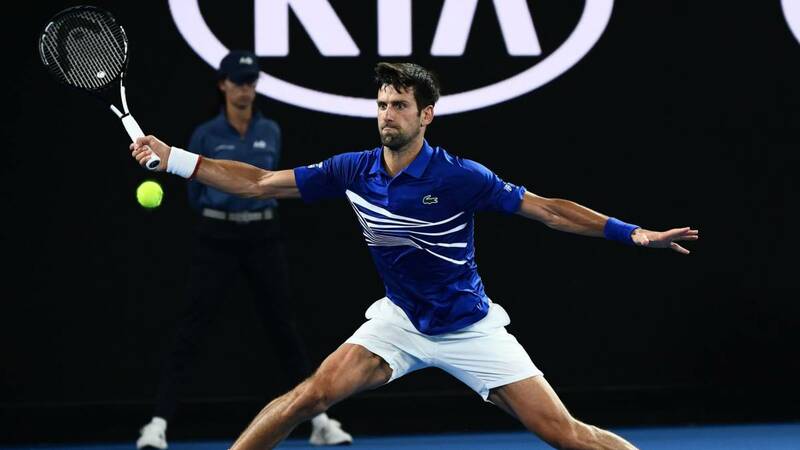 Today will return to action in the Rod Laver Arena two of the favorites to win the title in the men's box: Novak Djokovic in the men's box and Serena Williams in the female. On behalf of the Spaniards, Garbiñe Muguruza will be measured at Bacsinszky at the Melbourne Arena and Pablo Carreño will play against Fognini at 1573 Arena.